Italian police are seeking earrings and a brooch stolen from the Doge’s Palace in Venice yesterday (3 January) in a daytime heist. The items were removed on the last day of the exhibition, Treasures of the Mughals and the Maharajas, which included more than 270 items collected by Sheikh Hamad bin Abdullah al-Thani of Qatar, a cousin of the Emir. 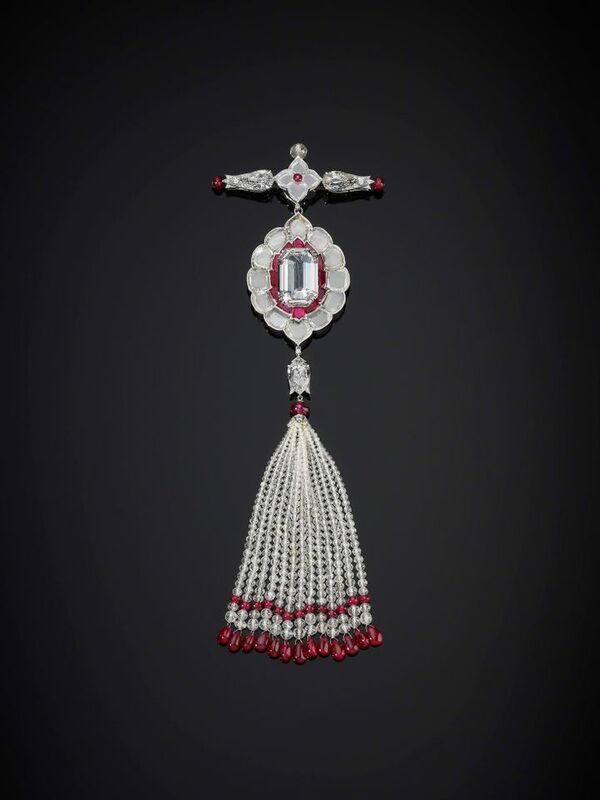 The jewels—a Bhagat pendant brooch in platinum, diamonds and rubies (2011) and Bhagat diamond earrings (2014)—were removed from a reinforced display case after the alarm was deactivated. “We are clearly dealing here with two skilled professionals who managed to pull off their feat despite all the display rooms being fitted with technologically highly sophisticated (alarm) systems," the chief police commissioner, Vito Gagliardi, told Agence-France Presse. “The Al Thani collection is a private collection of exceptional Indian and Indian-inspired gems and jewellery spanning 400 years, from the Mughal period to the present day,” says a statement on the collection website. 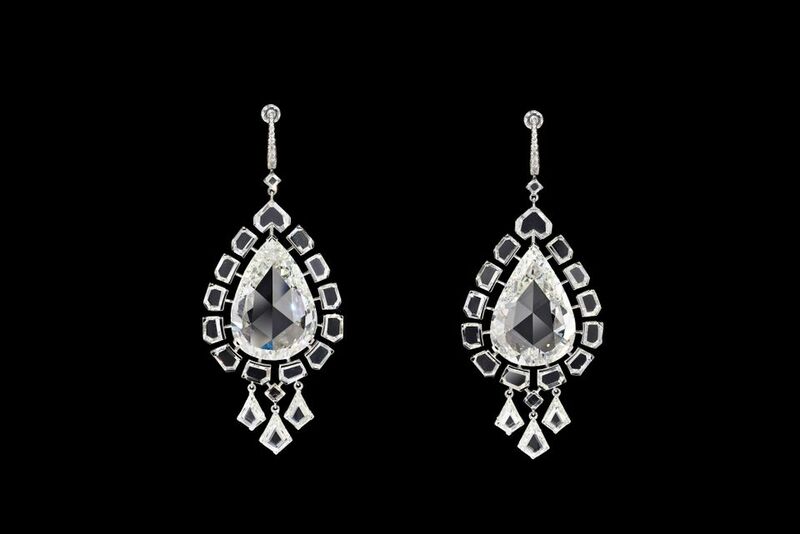 The jewellery exhibition was previously held at the Victoria & Albert museum in London and the Metropolitan Museum of Art in New York. Officials at the Doge’s Palace located in St Mark’s Square declined to say if security measures would subsequently be stepped up.